Watch out, Universal Music Group and A&M Records; Richard Carpenter longs to be close to you — in a courtroom. 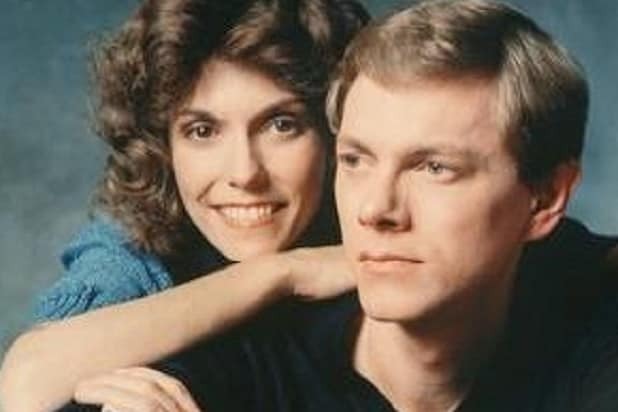 Carpenter — one half of the legendary musical duo The Carpenters — filed suit against Universal and A&M on Wednesday, claiming that he’s owed a mountain of royalties from The Carpenters’ catalog of hits. The estate of Karen Carpenter, Richard’s sister and musical partner, who died in 1983, is also listed as a plaintiff in the lawsuit, filed in Los Angeles Superior Court. A second audit, for the period from July 1, 2011 to Dec. 31, 2014, uncovered underpayments “in the approximate amount of $871,678,” the lawsuit claims. That kind of cash could buy a lot of bling-a-ling-a-ling. TheWrap has reached out to Universal for comment on the lawsuit.